Aomori, the perfecture sitting in the far north corner in Honshu, has ranked second in scallop catch in the whole country. 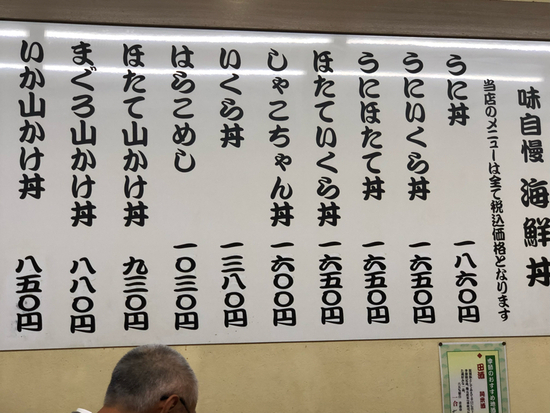 The best way to taste traditional local cuisine made with fresh scallop with a reasonable price, would be a trip to お食事処おさない (Oshokujidokoro Osanai/ Osanai Oshokujidokoro). 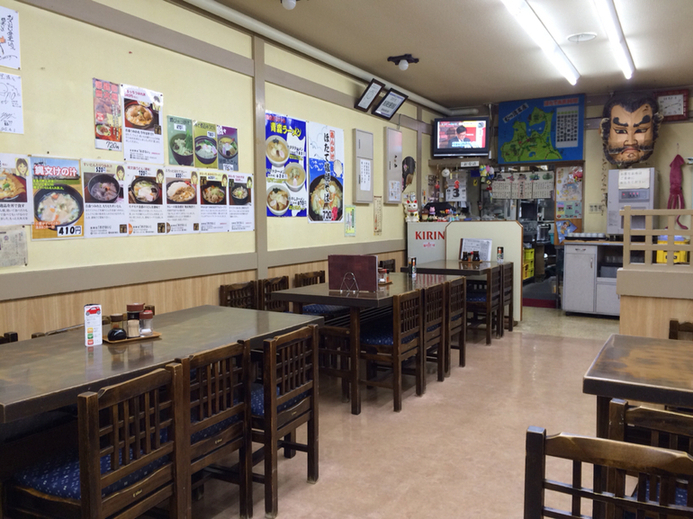 Osanai Shokudo is just a 2-minute walk from the Aomori station. According to online reviews, there is usually a queue regardless of time. It is quite an achievement for a small, family-style restaurant serving local dishes. 2-minute walk from Aomori Staion. We arrived at 7pm, and were lucky enough to be seated immediately. The glass showcase outside displayed the recommended dishes, including Miso Flavour Shell Grilled Scallop Set, Scallop Sashimi Set. Today’s Specials were hand written on the whiteboard, mostly sashimi in season. More food models in the showcase! 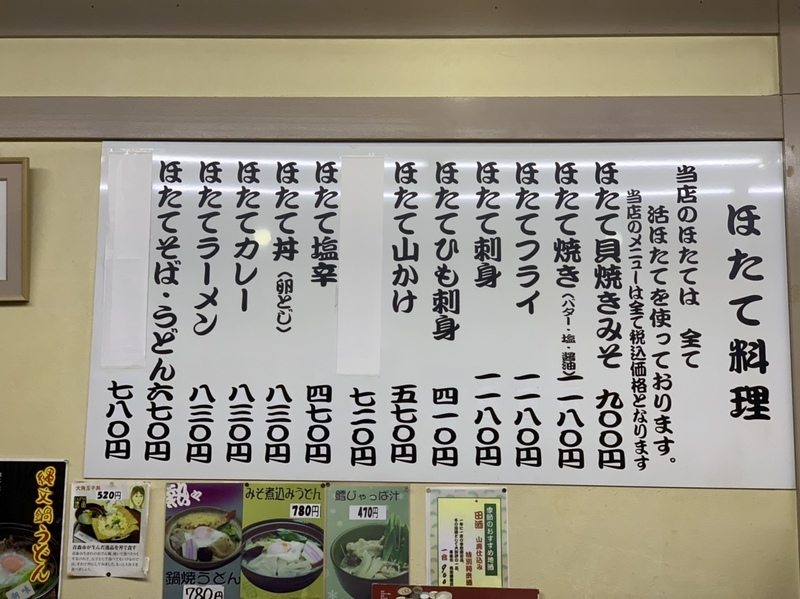 Fried Scallop, Scallop Curry, and all sorts of Kaisen Don (seafood bowl) were also recommended. Miso Flavour Shell Grilled Scallop originated in the Edo Period, when fishermen of Mutsu Bay cooked chunks of fish with miso in scallop shells. Later on the dish evolves to cooking scallop meat in a miso broth with beaten eggs and scallions. A lot of Aomori families have giant scallop shells specifically for cooking this dish. 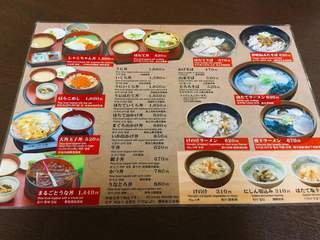 Another big menu showed the Kaisen Don options. 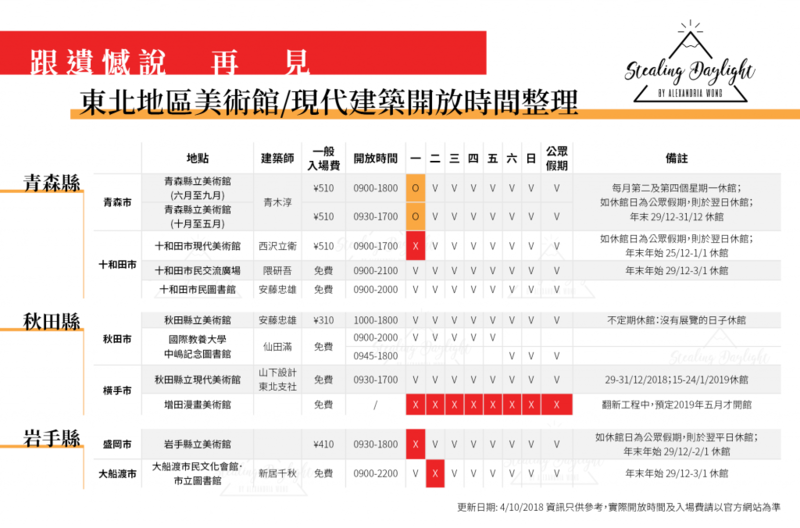 Multi-lingual menu available, with English, Chinese and Korean Translation. Miso Flavour Shell Grilled Scallop (¥1100) arrived steaming hot. Instead of using real scallop shell, it was cooked and served in a metal shell shape dish. It is fulled of scallop cut into small pieces, probably from 3 scallops. The crunchy “skirt” and scallop egg were also used, blended in with egg cooked to perfection. Miso was not overpowering, but added a hint of saltiness at the back. The cherry on top must be the sea urchin/ uni put after cooking. It might be just a little bite, but it was equally tasty. 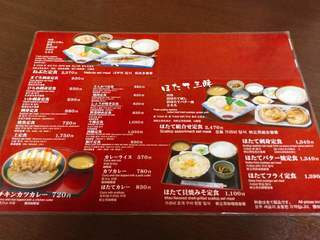 The set come with preserved vegetable and miso soup, which could be upgraded to special soups with a ¥50 off discount. 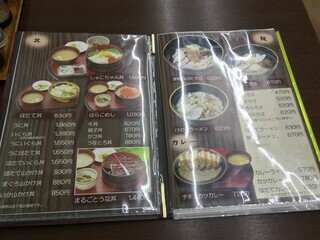 My friend ordered Ke no Shiru (けの汁) (¥310, ¥260 if changed from miso soup). It was loaded with vegetables, konyaku, koya tofu. Tara Jappa Shiru is a miso soup from cod fish bone and head, full of umami. Usually I don’t like handling food with small bones, but this Tara Jappa Shiru was really worth working on it. Another friend ordered Scallop Soba, topped with 2 full scallops. Excluding shrimp tempura, this was definitely my first time seeing soba with seafood topping. It might not be the best looking dish, but you can taste a bit a traditional Aomori home cooking. Many locals were having dinner when we visited, had some beer with delicious scallop cuisine, proved that it was not just a touristy thing. Don’t forget to try the humble deliciousness when you are visiting Aomori!